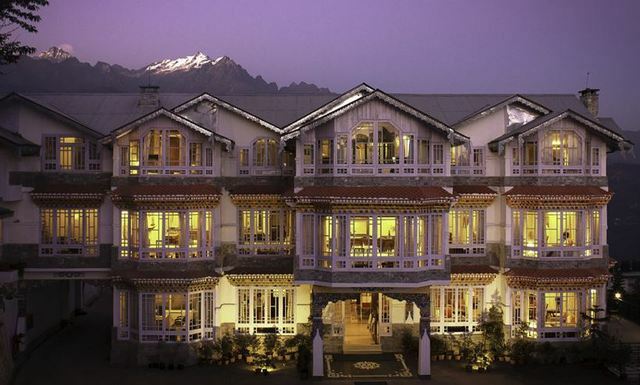 If you cancel within 5 day(s) before checkin, you will be charged 100% of your total stay. 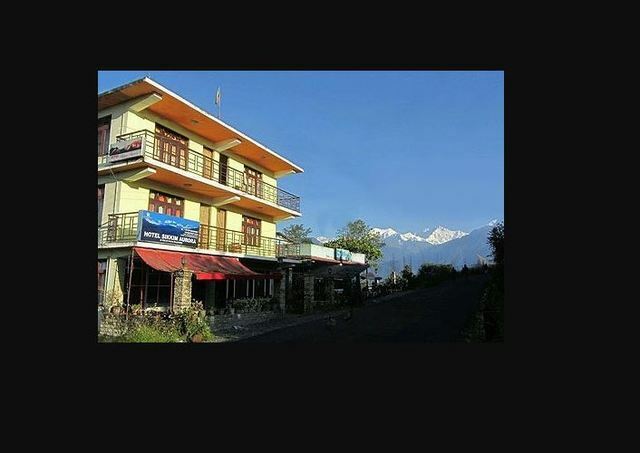 If you cancel between 5 day(s) and 10 day(s) before checkin, you will be charged 50% of your total stay. 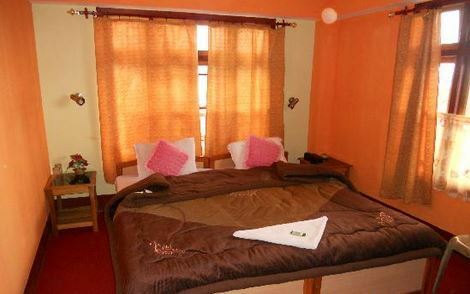 If you cancel between 10 day(s) and 15 day(s) before checkin, you will be charged 20% of your total stay. 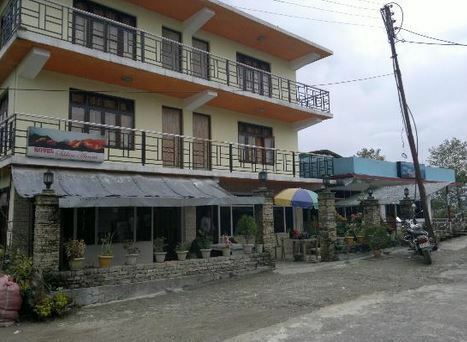 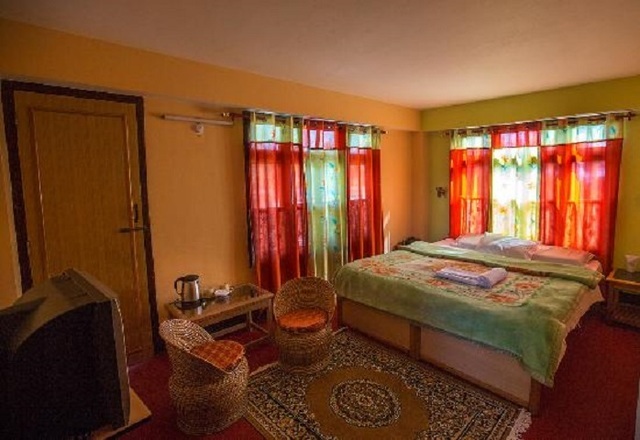 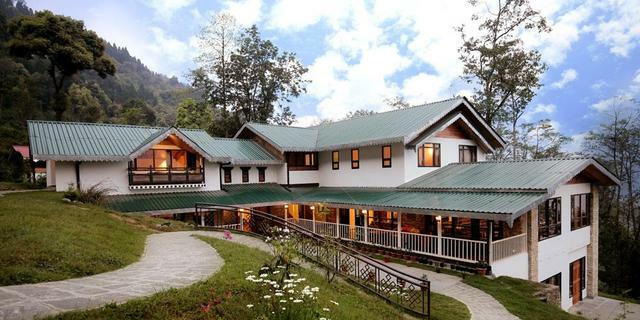 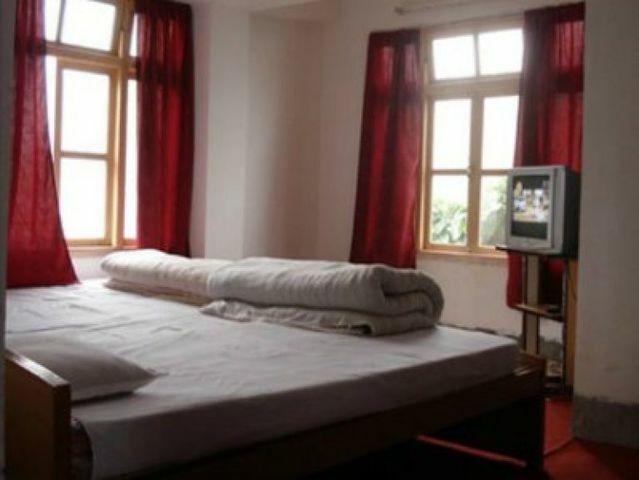 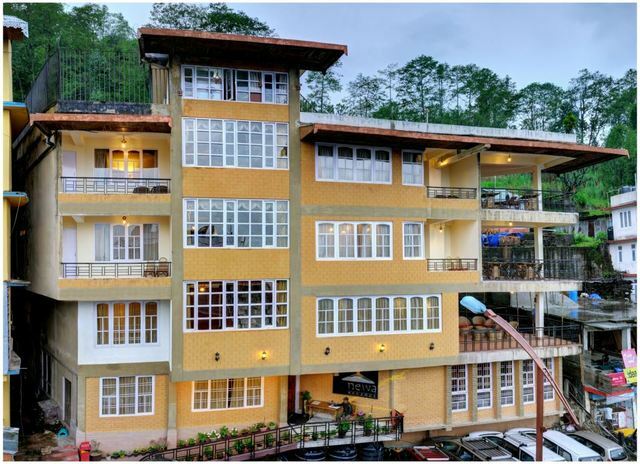 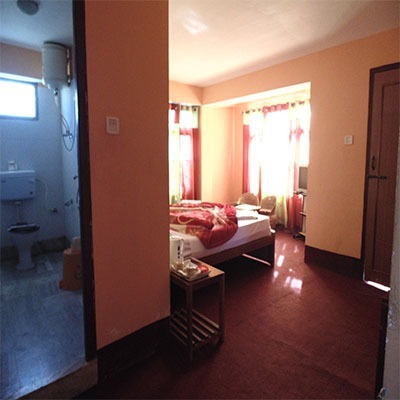 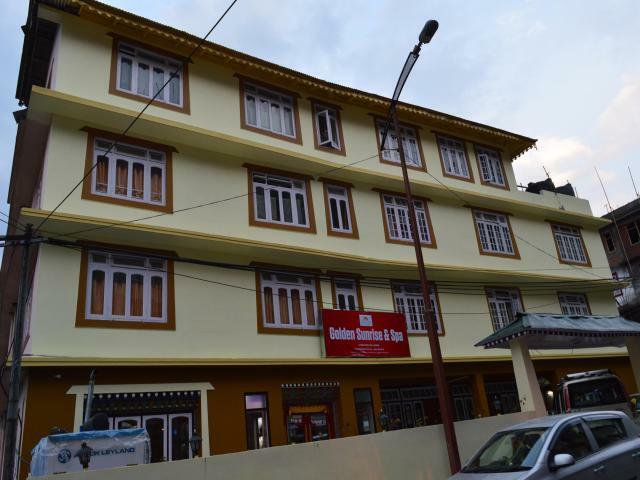 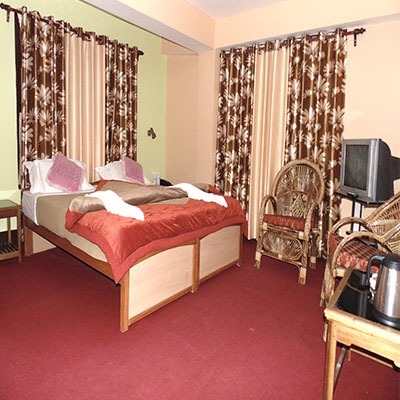 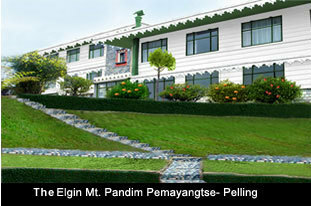 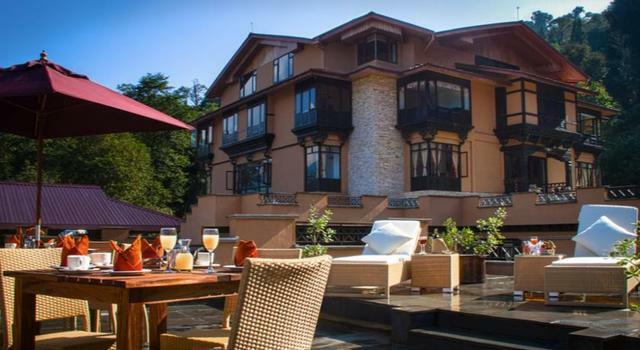 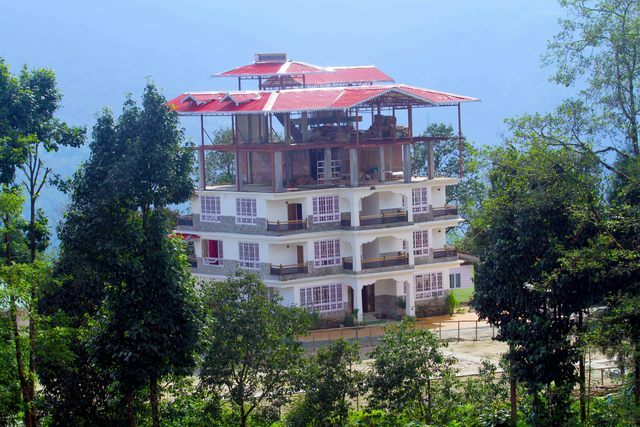 Hotel Sikkim Aurora is a 2-star hotel located near New Helipad in the Upper Pelling. 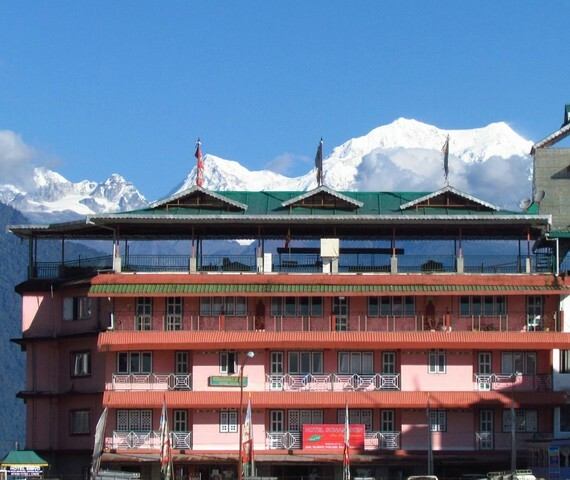 Nearby tourist spots are 'Sanga Choling Monastery' which is one of the oldest monasteries of Sikkim built in 1695, 'Khangchendzonga National Park' and 'Kanchenjunga Falls'. 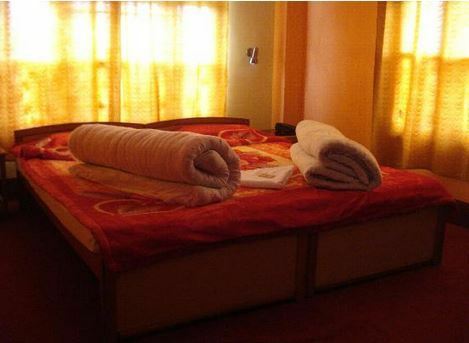 The hotel provides key services like 24 hours room service, 24 hours security, doctor on call, parking, travel desk and front desk. 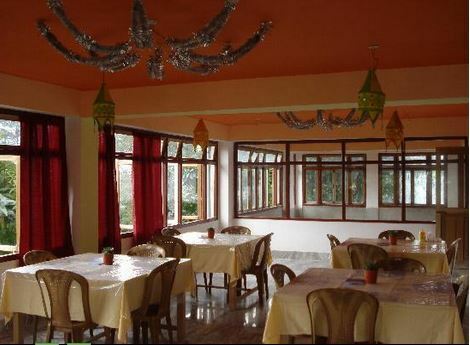 Banquette and conference hall facilities equipped with modern technologies are also available for the leisure and corporate guests. 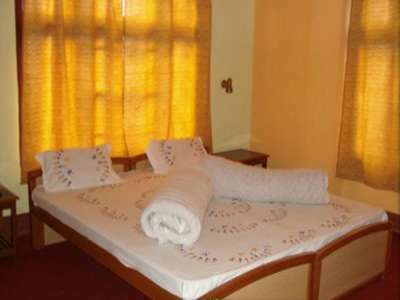 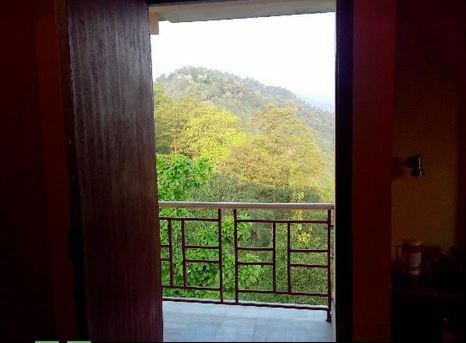 Standard and Deluxe rooms are available for the guests, which are cosy and elegantly furnished along with usual amenities like television, telephone etc. 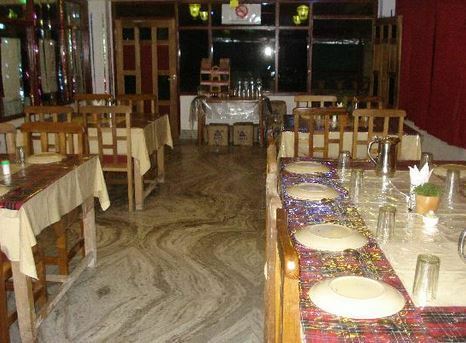 The hotel also provides an indoor restaurant which serves a wide range of authentic lip-smacking dishes from different cuisines. 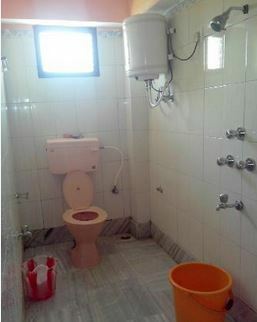 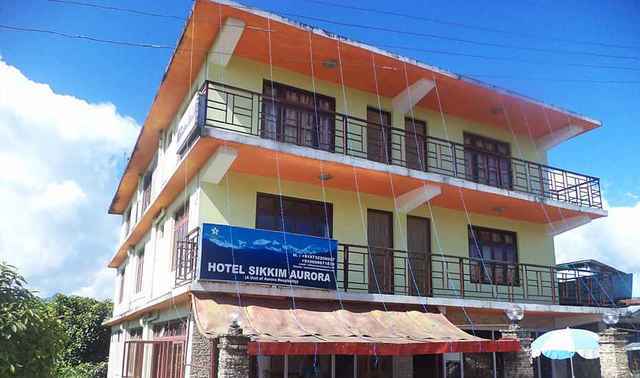 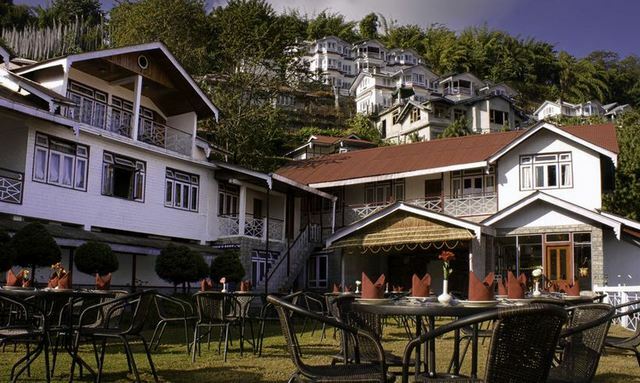 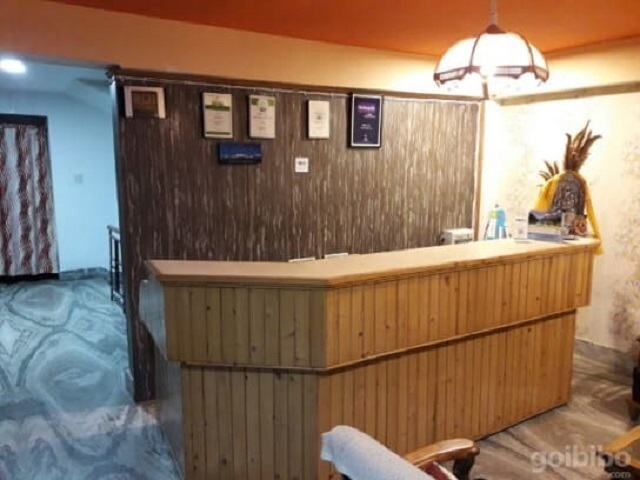 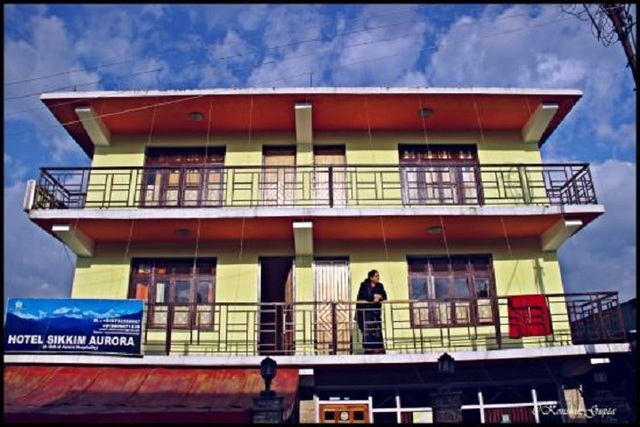 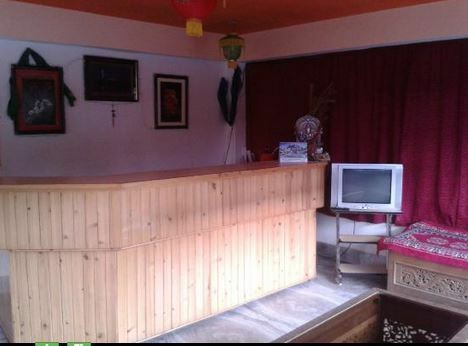 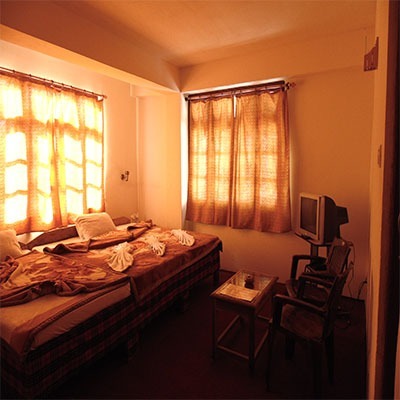 Hotel Sikkim Aurora accepts only cash payments at the property.